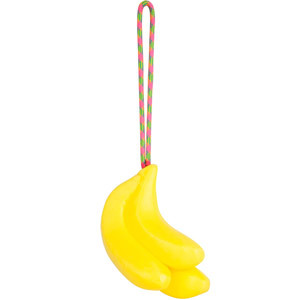 The Banana Phone Headset from Big Mouth Toys, is an all new blast from the past item. 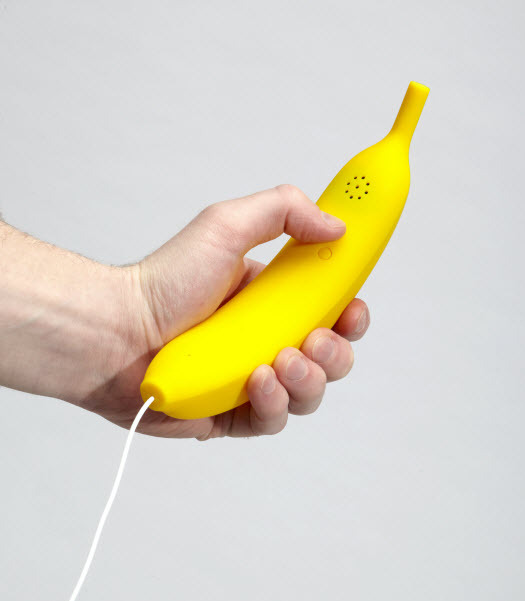 Combining modern technology with the childhood classic joke of talking in to you banana, your customers will GO BANANAS over The Banana Phone Handset. 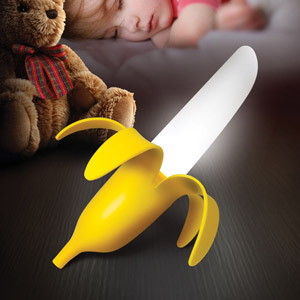 It works with most cell phones (including the iPhone, Blackberry, and more! 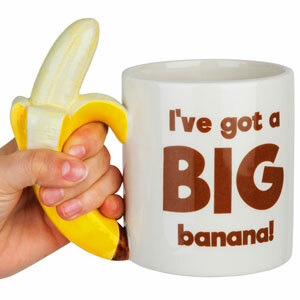 ), and even many office phones. Comes with a standard 3.5 mm jack.